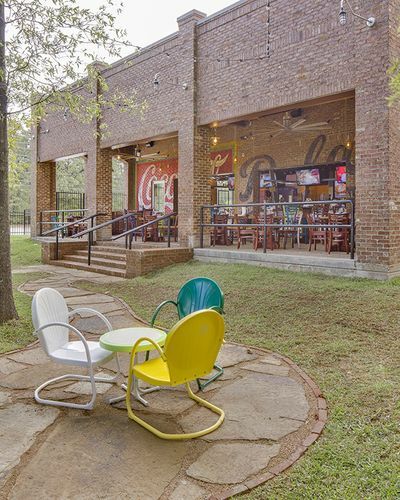 Shreveport - Twisted Root Burger Co. 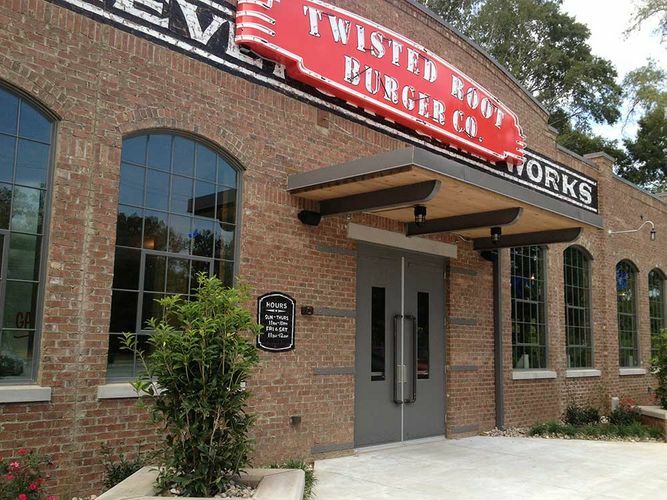 Twisted Root is a perfect fit for Shreveport, and is special because it’s the first restaurant that we opened outside of Dallas. We feature funky music-themed décor, a huge bar, covered and uncovered family-friendly patios, and we strive to put a genuine smile on every face walking through the door. 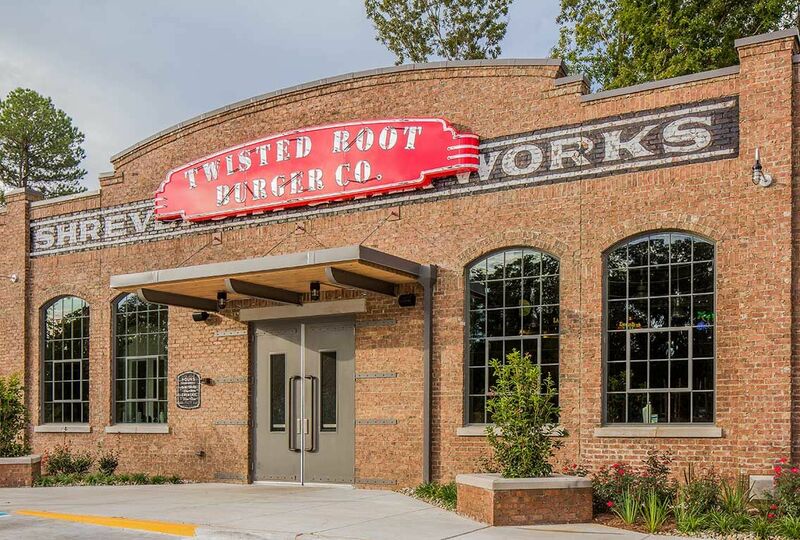 Building the first stand-alone Twisted Root from the ground up, Grant Nuckolls was able to take advantage of the success and experience of the Twisted Root team to make this a success for him, the company, and his customers.